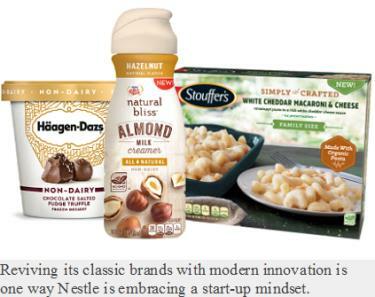 Under pressure from investors to enhance return, Mark Schneider, CEO of Nestle is evaluating acquisition opportunities in baby formula and pet food. Nestle is also faced with regional challenges with Danone of France maintaining a strong market position in China, the largest market for baby formula. Nestle also has a low market penetration for baby formula in the U.S. and to achieve growth would have to purchase a major competitor. Nestle currently markets Friskies and Dog Chow at relatively high margins. To gain market share, the company will have to purchase a competitor. Champion is considered as a prospective acquisition. Identifying baby formula and pet food as growth markets, suggests a role for egg products as a natural ingredient in high-value consumer products. The American Egg Board has achieved success in moving eggs into both the food service and further processed areas. Perhaps check off funds could be assigned to new opportunities in pet food and baby formula.